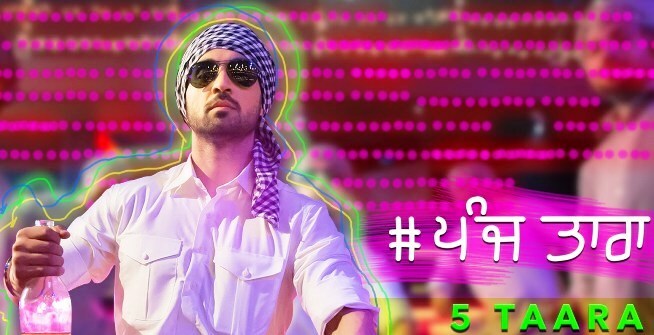 5 Taara song lyrics in Hindi sung by Diljit Dosanjh. Lyrics penned by Ranbir Singh and music composed by Jitender Shah. Starring Diljit Dosanjh and Tris Dhaliwal. Music label Speed Records.